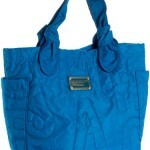 Marc by Marc Jacobs Pretty Nylon Tote! OBSESSED: Kiehl’s Lip Balm #1! Easy Summer Trend: Maxi Dress! 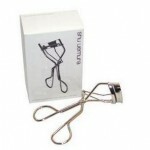 OBSESSED: Shu Uemura Eyelash Curler!